The Rudolph Research ECS (Easy Clean System) is a perfect system for Laboratory Sample Management where a high volume of daily samples are required. Complete cleaning between each measurement to increase accuracy. 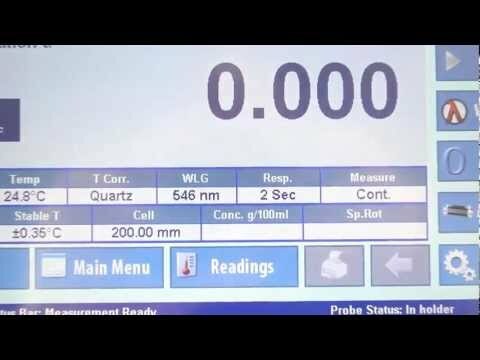 Automatic low solvent and waste full level detection. Minimal operator training required: Less than 5 minutes. Each measurement ends with a cleaning cycle so the instrument is always immediately available for the next measurement. Automation saves operator time and increases your lab’s efficiency. With Rudolph’s ECS Sample measurement, cleaning, and data recording is completely automatic. The sample is measured and the data recorded. Depending on how the system is configured the data may also be printed, saved as an Excel file or transferred to a LIMS system. Combine with one or more Rudolph instruments such as a Density Meter, Polarimeter, or Refractometer, the ECS Laboratory Sample Management system can increase the speed of measurement and cleaning times for your lab. 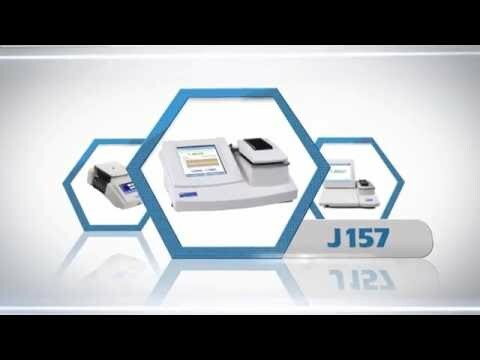 Density Meter and ECS Video, Watch laboratory automation in action! Rudolph Research recognizes operator time requirements can be critical to your labs daily measurement volume and offers several sample introduction methods including pumping systems, fully automated auto-samplers, and the ECS Easy Clean System. Rudolph Research ECS with a Rudolph Polarimeter.